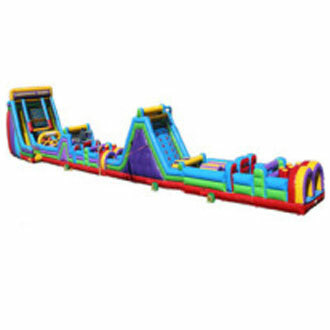 Description: 130ft long obstacle course. Please call to book this obstacle course. Coming Soon !